Mumbai Beach Welcomes Olive Ridley Turtles After 20 Years….!!! On Thursday morning, the Versova beach in Mumbai welcomed around 80 palm-sized turtles, making their way slowly but surely in the Arabian Sea. Well, for starters, the turtles in question are Olive Ridley Turtle, and their eggs hatched on a Mumbai beach after 20 years, and it was all thanks to the efforts of hundreds of Mumbaikars who have been cleaning the Versova beach for over two years now. According to WWF India, “Olive Ridley Turtles are the smallest and most abundant of all sea turtles found in the world” and live in the warm parts Pacific, Atlantic and Indian oceans. The females lay their eggs on the same beach that they hatched from! However, for the past 20 years, these turtles had stopped visiting Mumbai, thanks to the number of pollutants and plastic on the beaches. Not only is the trash an unwelcoming home to lay eggs, but is also a threat to the lives of the tiny turtles who have to walk from their nesting site to the sea all by themselves. Afroz Shah had taken the initiative to clean up Versova beaches and collect all the plastic dumped there. According to the Hindustan Times, in only 126 weeks, Afroz Shah and the Versova Residents Volunteers’ team has successfully cleared 13 million kg of garbage, which included plastic from the beach. The residents too were thrilled to see that wildlife is returning to Versova. “It was a delightful sight to see our clean-up efforts bear fruits, as turtles have made their home at Versova beach, probably the only beach in Mumbai where they are currently present,” said Afroz Shah. Apart from Versova, these turtles are found on the beaches of Velas, Anjarle, Harihareshwar, Maral and Diveagar in Maharashtra. The largest nesting site of the world is in Odisha along the coasts of the Bay of Bengal. Villagers in Odisha, too, have made attempts to save the nesting sites and ensure safety to the newborn turtles. You can read more about this story here. Say it with a Post Card ….” Post Crossing ” is the way ! At a time when social media networks have taken over communication, a few people still find charm in sending postcards. What’s fascinating is that they send the postcards to strangers in some corner of the world and receive one from some other corner. The idea of ‘Postcrossing’ is to exchange postcards to anyone in the world through the website http://www.postcrossing.com where the addresses of registered members are available. 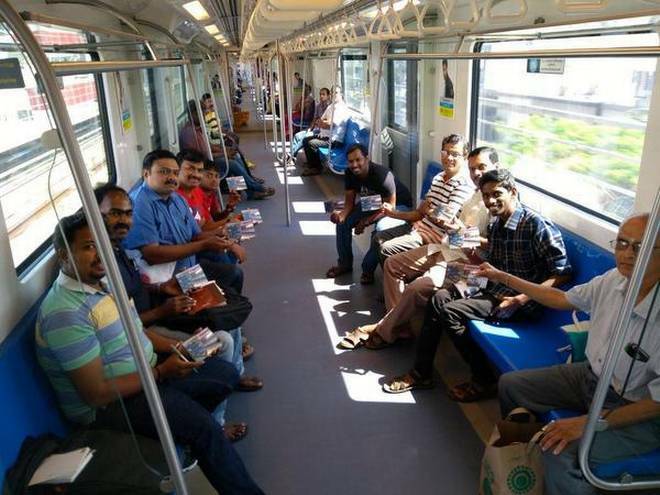 On Sunday, the ‘Postcrossing community’ in Chennai held its meeting in the Chennai Metro Rail. They boarded at Nehru Park and alighted at the airport for a discussion. 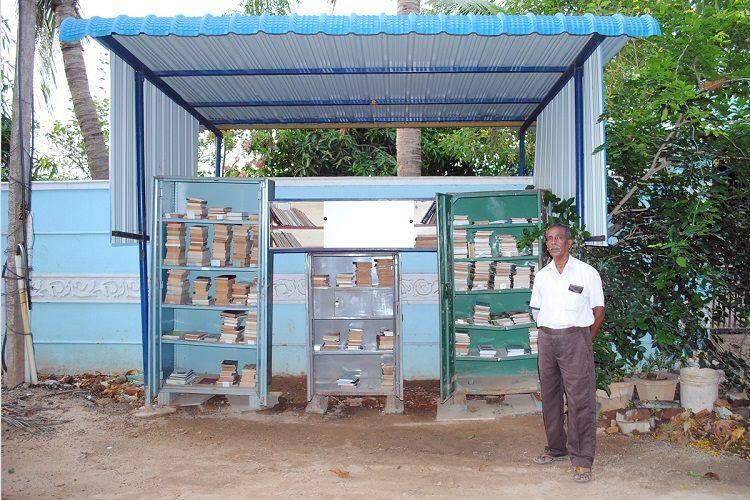 G. Prakashraj, a 21-year-old engineering student of Anna University recollects how he chanced upon the initiative. “I found the website and started off in a small way. We meet at least twice or thrice a year. For a change, we decided to meet in the Metro today,” he said. “Have you ever received a postcard from an underwater post office? I have. That’s how exciting it can get,” he says, recollecting about the postcard he got from Vanuatu, an island nation located 1,000 miles east of northern Australia. Arun Kumar Narasimhan, a member of the group, says he was fascinated to get a postcard on steam engines all the way from Finland. “This encourages people of all ages to continue writing letters and sending postcards in this digital age.” It also brings in new friends. Recently, the Chennai group met its Mumbai counterpart. Mr. Prakashraj is planning to visit Bhutan with his postcrossing friend. “That’s what life is all about. 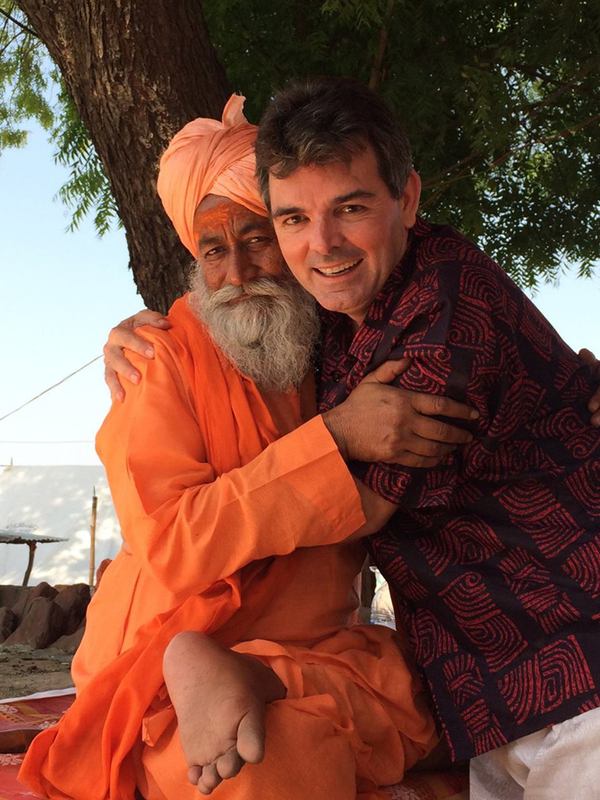 Meeting new people and gaining new experiences,” he says.